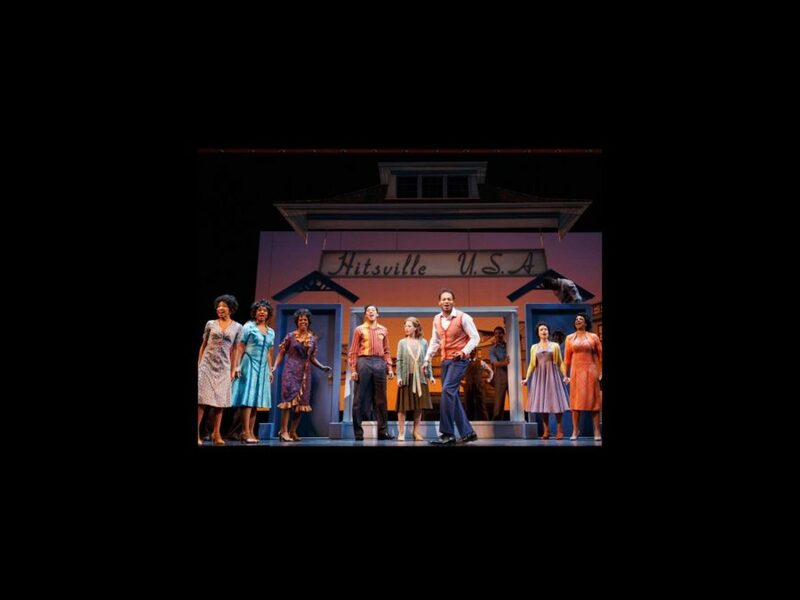 Get ready, ‘cause here comes Motown the Musical! The box office-busting Broadway show will hit the road with a national tour kicking off in Chicago in April 2014. The show will play the Oriental Theatre from April 22 to July 13 before taking off for the rest of the country (additional dates and tour stops will be announced later). The show boasts choreography by Patricia Wilcox and Warren Adams, scenic design by David Korins, costumes by ESosa, lighting by Natasha Katz, sound by Peter Hylenski, projections by Daniel Brodie, and hair and wig design by Charles LaPointe.